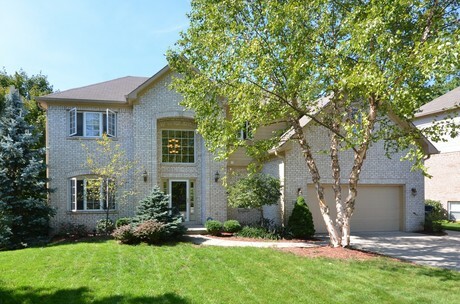 Beautiful Noblesville home on Large Lot! 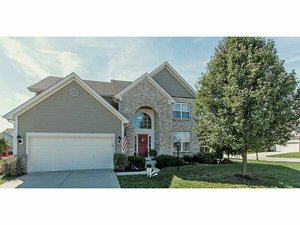 Former Model Home - Beautiful Noblesville Condo! 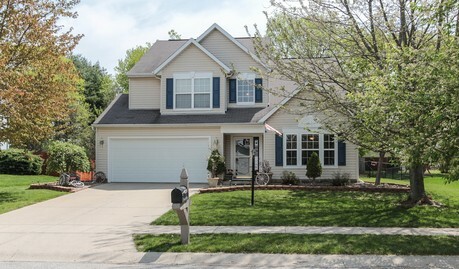 Beautiful Low Maintenance Home in Noblesville! OPEN HOUSE TOMORROW NIGHT! 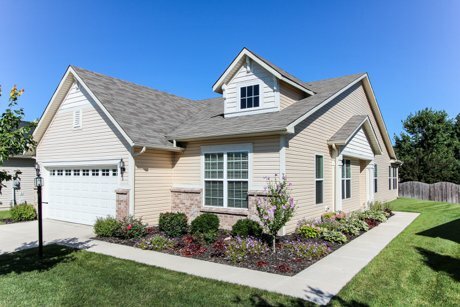 A SPECIAL TIME FOR A SPECIAL HOME! OPEN WEDNESDAY OCT. 15 6-7:30 pm! 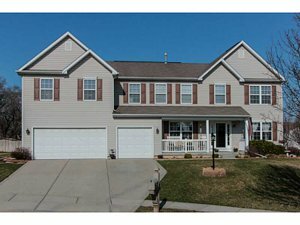 4 BEDROOMS | 3 BATHS | FINISHED BASEMENT | 3022 SQ. FT! What a pretty home and location! Come by and check it out! Price Reduced !!!! 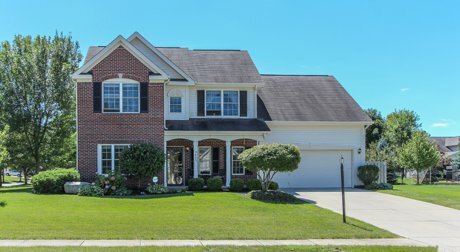 Now $339,900! 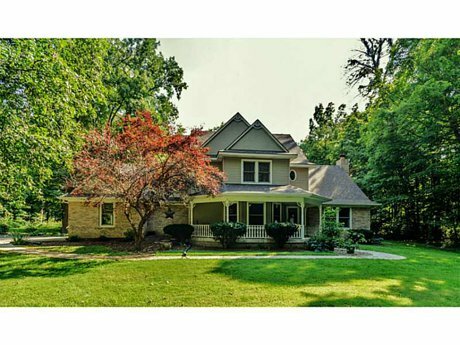 Come by and visit this home on Sunday! You will be glad you did!